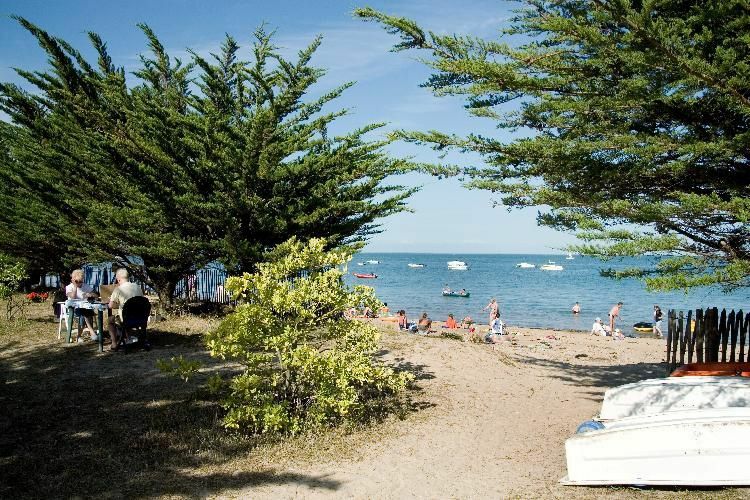 Discover a unique location by staying at the Indigo Noirmoutier Campsite! 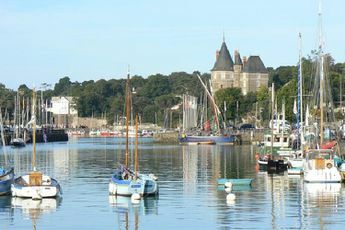 This insular setting is located 15 minutes from the Noirmoutier-en-l'Île town centre invites you to live like Robinson Crusoe while enjoying modern comfort and extra leisure activities. Severaldirect access points to the sea allow you to make the most of your holiday. Setting foot at the heart of this pleasant pinewood, there is only one feeling: freedom! First of all,Indigo Noirmoutier has an exceptional setting for spending getaway moments in between swims and idleness. It offers a whole range of water sports: sailing, fishing, canoeing, etc. As well as this, all the locations offer an unbeatable view of the sea. Additionally, it is laid out into a real holiday village and has several convenient services (bar, launderette...). In summer, as a family or with friends, enjoy taking part in the sport activities or organised walks. During the day, take advantage of the beach volleyball, petanque, beach soccer or ping-pong tournaments, and in the evening, treat yourself with the large panel of activities unfolding on the terrace. Taste the famous moules-frites, enjoy the night time walks, try out the fun of the circus and watch original shows. Finally, for total escape, rent a mountain bike and go off on beautiful walks across the island or indulge in some angling. SNCF bus from Nantes to Noirmoutier en l'ile (83 km). 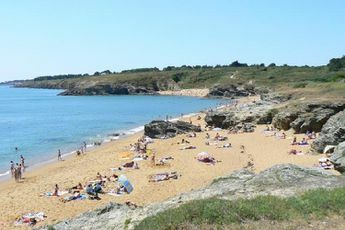 Closest townNoirmoutier en l'Ile (2 km). The first thing to convey is without a doubt the setting of the Indigo Noirmoutier La Vendette Campsite. As its name suggests, it is located on the superb Noirmoutier island, linked to the Vendée by a bridge or by the famous Passage de Gois. Wood, marsh, dunes and beaches make up the natural scenery scattered with villages with low whitewashed houses. 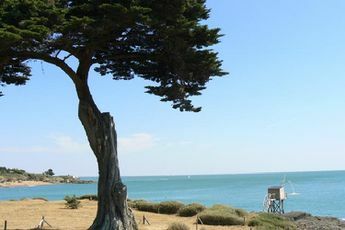 You will enjoy discovering this little corner of the Pays de la Loire and the lively village of Noirmoutier-en-lIle thanks to a wood and canvas tent reservation.